South African technology consumers were disappointed when French telecommunications giant Orange pulled the plug on its local online retail store in 2016. But now Telkom has launched a similar store, promising affordable smartphones and other technology gadgets to online shoppers. The Orange Online Store, which was closed in November 2016, was popular because it sold lower-cost Sim-free handsets free of operator bloatware. It pulled the plug on the store after canning its Orange Horizons programme worldwide. Orange Horizons, which focused on emerging markets, had responsibility for the South African store. 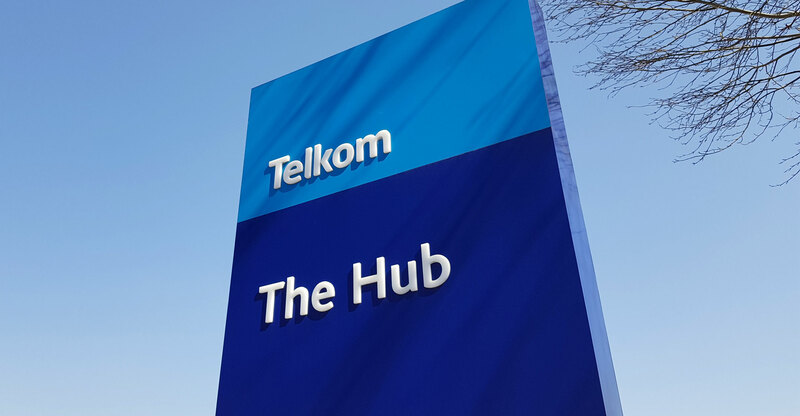 Telkom’s new online store, “soft-launched” quietly on Tuesday, already offers over a thousand products, from phones and tablets to printers and flat-screen TVs.